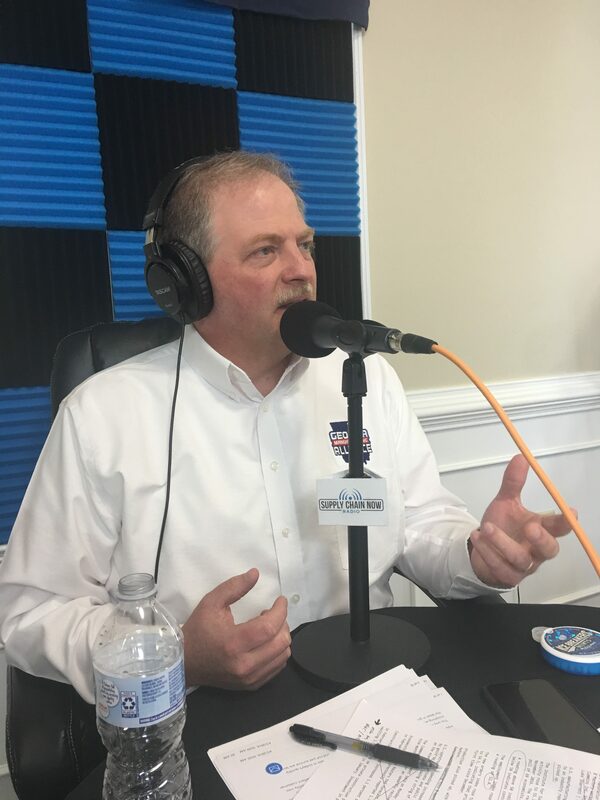 Hosted by Scott Luton (TalentStream) and Jason Moss (Georgia Manufacturing Alliance), this podcast series is focused on the manufacturing industry here in the state of Georgia, the United States, and all over the world, and the impact it has on virtually every sector of business. Visit the program page here. 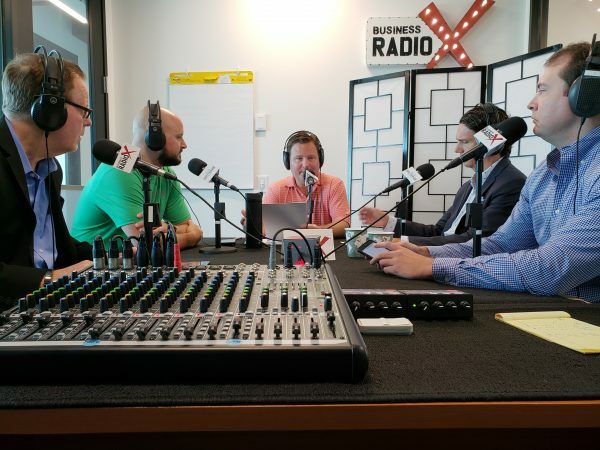 Scott Luton (TalentStream), Will Haraway (Backbeat Marketing), and Ben Harris (Metro Atlanta Chamber) host this weekly podcast series focused on the explosion of supply chain partners enhancing the global supply chain from the epicenter of Atlanta, Georgia. Now seeking sponsors for 2019. 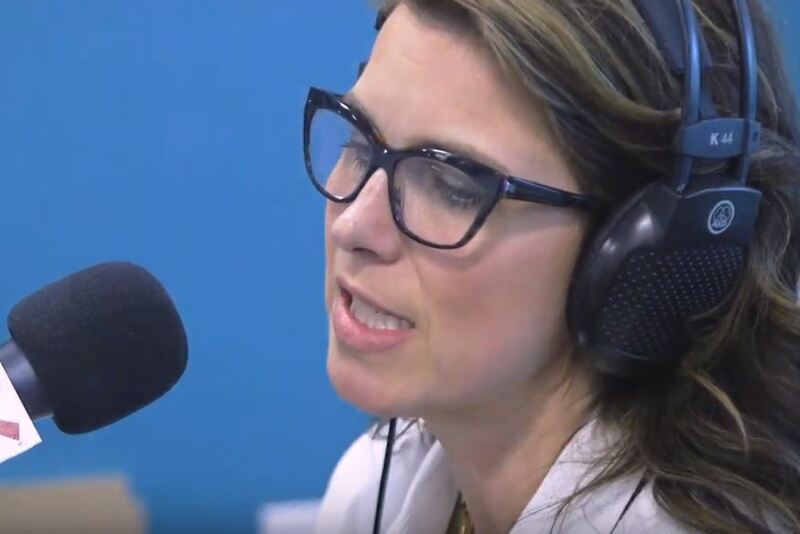 Hosted by Scott Luton (TalentStream) and Ashley W. Liebke (Vision Media Group, LLC), this podcast series is focused on the revolutionary technologies that power today’s complex global supply chains. Guest speakers will highlight how technology is connecting retailers, carriers, and consumers to enhance the customer experience. Hosted by Scott Luton (TalentStream), Beau Groover (The Effective Syndicate), and Elba Pareja-Gallagher (UPS, ShowMe50), this podcast is focused on highlighting the leadership required for teams that are built to win. 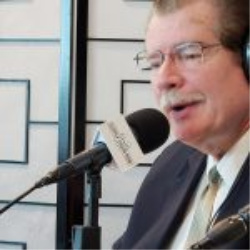 Hosted by Scott Luton (TalentStream) and Bill Stankiewicz (Savannah Supply Chain), this podcast series focused on the businesses and leaders that are making Savannah, Georgia a new hub for supply chain growth, innovation, and opportunity. 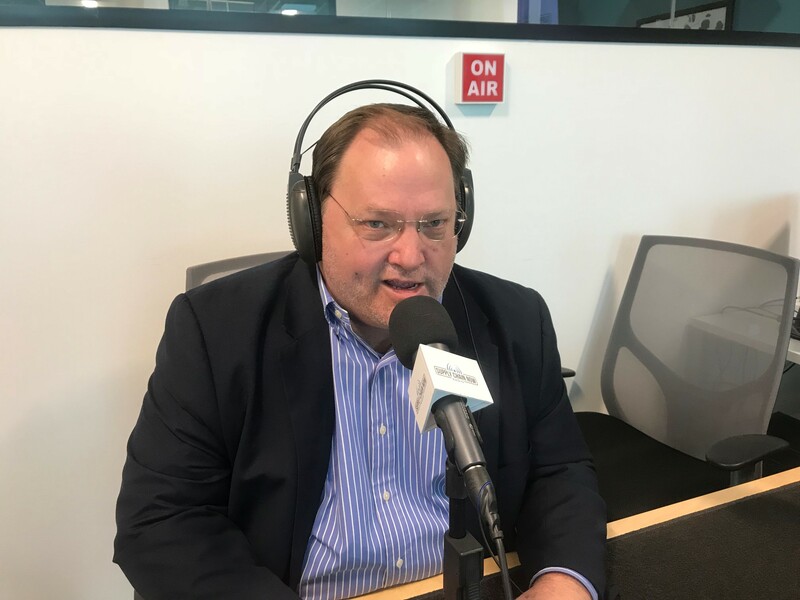 Hosted by Scott Luton (TalentStream) and Chris Barnes (APICS Atlanta), this podcast series features the biggest and brightest supply chain leaders making a difference in their organizations, communities, and the supply chain industry as a whole.